Veloce ® cycling and bike rental company : High quality 29" mountain bike for rent : from Bolzano to Trento, Lake Garda and Venice by bicycle. 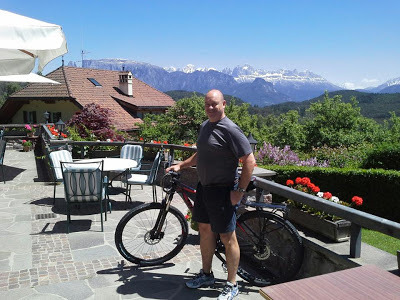 High quality 29" mountain bike for rent : from Bolzano to Trento, Lake Garda and Venice by bicycle. 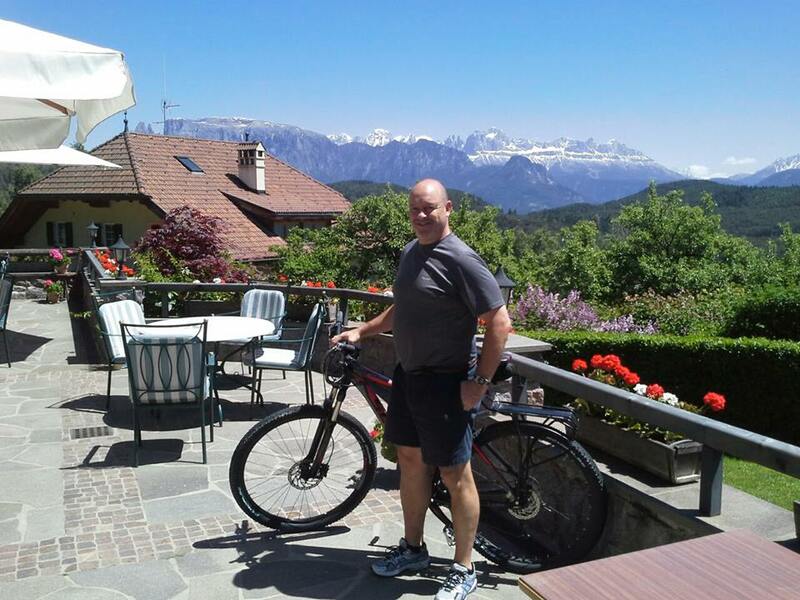 Picture taken during pick up delivery of high quality 29" mountain bike provided for rent at customer accommodation in Bolzano where started cycling travel to Trento, Lake Garda and then Venice.